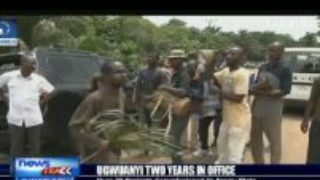 Over 20 projects commissioned in Enugu state to mark governor Ugwuanyi's 2 years In office. 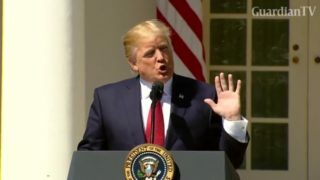 U.S. President Donald Trump praises Neil Gorsuch as a man deeply faithful to the Constitution while also complimenting himself on getting the job done in his first 100 days in office. 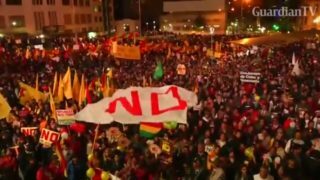 Opponents of President Evo Morales gather in capital La Paz to protest against his bid to run for a fourth term in office.